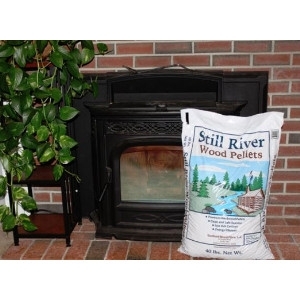 Have a coal furnace? 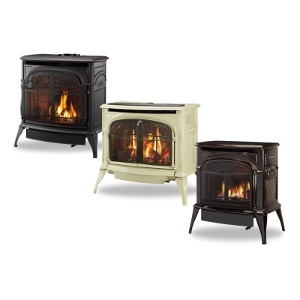 We'll keep it burning. 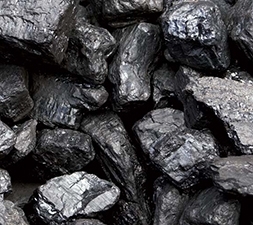 Call or stop by to arrange a shipment of coal. 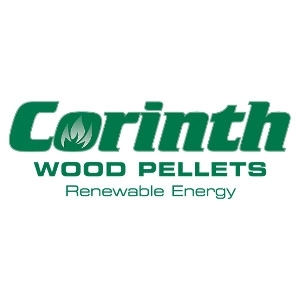 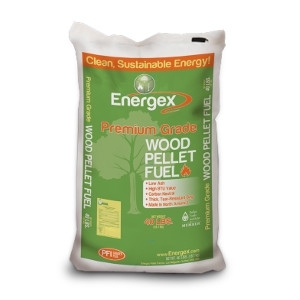 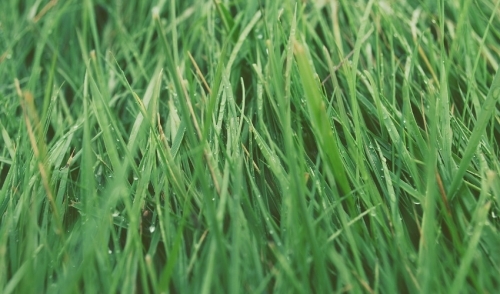 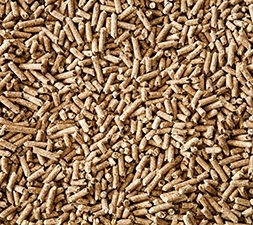 Wood pellets are a cost-effective means to heat your home during the cold winter months. 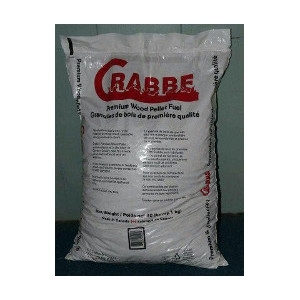 We carry Crabbe pellets, Corinth Pellets, and Energex Pellets.